Welcome to SDH Hostel @ Pearl's Hill! Welcome to SDH Hostel @ Pearl’s Hill! SDH is pleased to announce that we are going to have our own student hostel which is situated at Pearl’s Hill -Pearl’s Hill Terrace Singapore 168977. The Hostel is managed by YO:HA – a reputable hostel apartment service that has partnered with many acclaimed educational institutes. Nested on the top of Pearl Hill @ Chinatown, the School is just one MRT stop away. Nearby amenities include supermarkets, shopping centres, a park, eateries/restaurants and a food court just 5 minutes away. 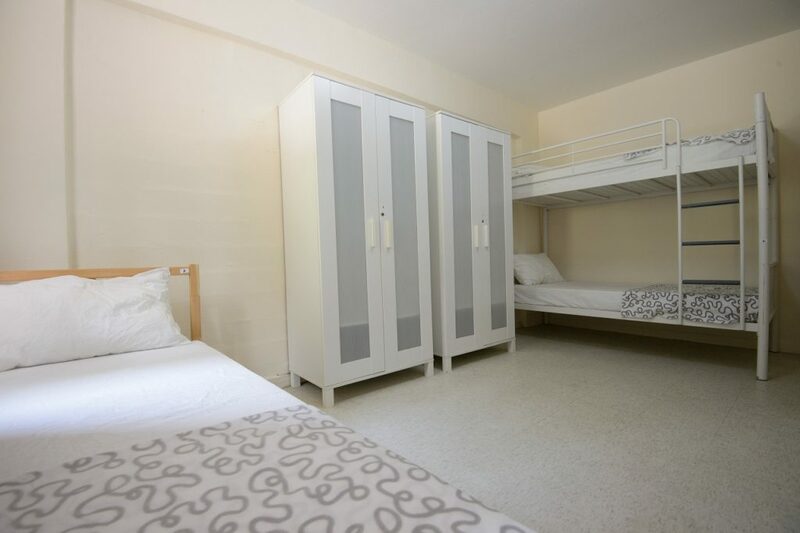 With common facilities such as the gym, basketball court, badminton court, and BBQ pits, students will be able to engage in recreational fun activities and socialise with friendly peers of different nationalities. SDH Hostel @ Pearl’s Hill is very near to 2 MRT Stations (Outram MRT and Chinatown MRT). It is just 6 to 8 minutes walk to Outram Park MRT – which is 1 stop away from Tanjong Pagar MRT where SDH campus is located at! SDH students now only need 20 minutes traveling time to SDH campus from the hostel! It is also surrounded by shopping malls such as People’s Park Complex, OG Mall, Chinatown Point that has supermarkets, food courts, and more. *First collection will be Admin fee + 3 months rental + 2 month deposit. Students have the choice to pay on a monthly basis after 3 months. If you are interested, please do not hesitate to reach out to us at the Student Services Counter at level 13. 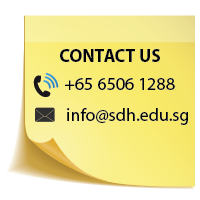 Alternatively, you can drop us an enquiry at info@sdh.edu.sg or give us a call at +65 6506 1288.